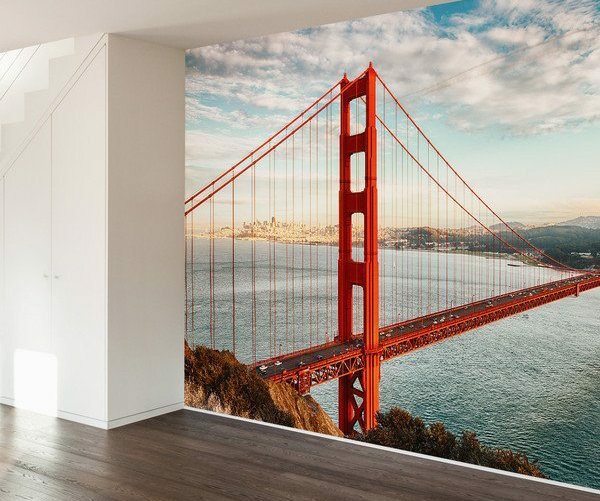 If you adore the Golden Gate Bridge and want to bring all that nostalgia indoors, there’s no better way than this Golden Gate Bridge Wall Mural Decal. 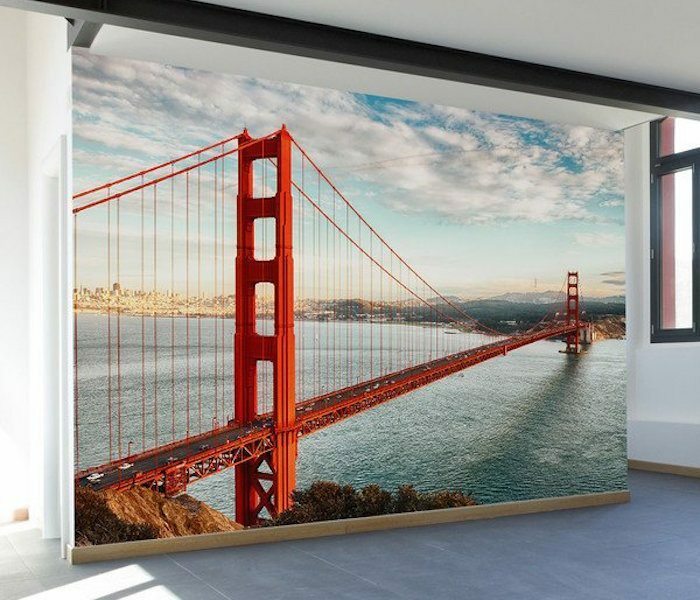 It represents the beautiful surrounding of that entire scene in a wall mural you can get in three sizes. 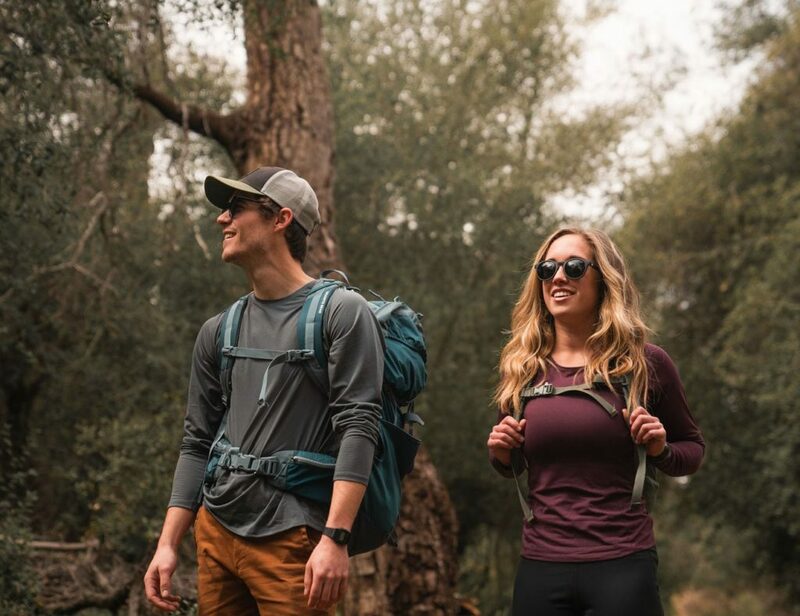 The sizes include 5 panels (100 inches wide), 7 panels (140 inches wide) and 9 panels (180 inches wide). Every panel is around 20” wide by 100” tall. It adds drama to your entire room decor and can uplift the status of your home interiors altogether. 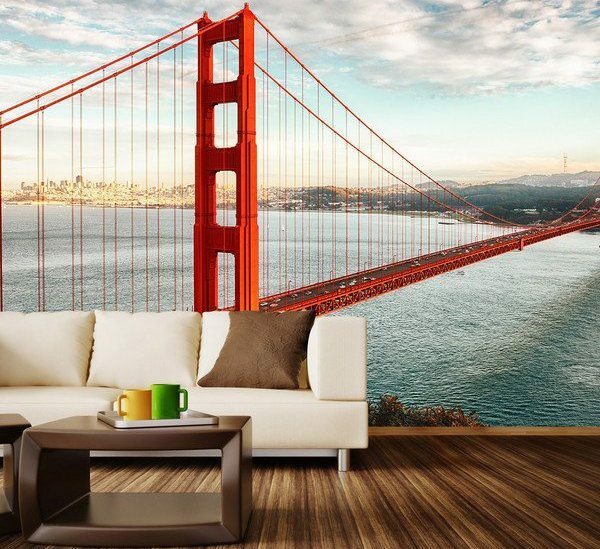 Ready to bring the San Francisco spirit at home?